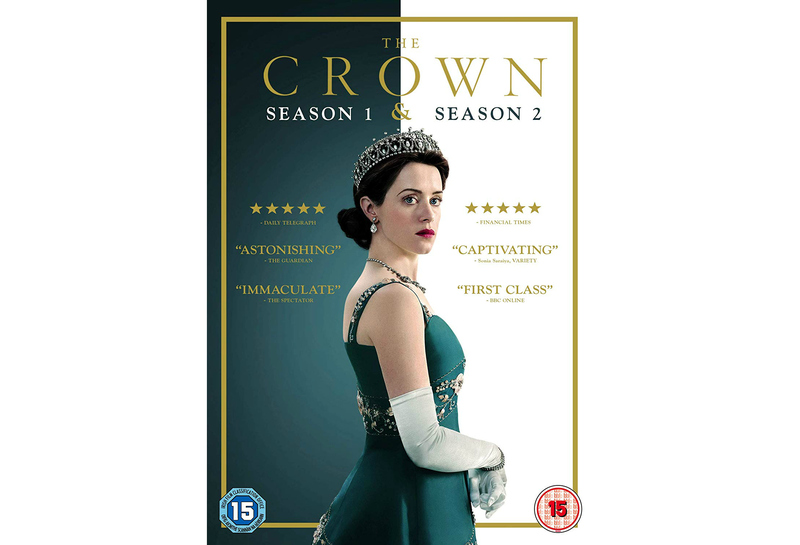 To mark the release of The Crown Season 2 on 22nd October, we’ve been given a boxset of both season to give away on DVD. THE CROWN: SEASON TWO, created by Peter Morgan, follows Queen Elizabeth through the late 1950s and early ‘60s as she struggles to navigate a world that’s changing around her. She must face the challenges of a new era, from the Suez Canal crisis to the assassination of John F. Kennedy, while preserving both the monarchy and her marriage. THE CROWN: SEASON TWO is led by an impressive cast with Emmy and Golden Globe® Award winner Claire Foy (TV’s “Little Dorrit,” “Wolf Hall”) as Queen Elizabeth II, Matt Smith (TV’s “Doctor Who,” Terminator: Genisys) as the Duke of Edinburgh, Vanessa Kirby (Me Before You, Everest) as Princess Margaret and Matthew Goode (TV’s “Downton Abbey,” The Imitation Game) as Tony Armstrong-Jones, all of whom were nominated for Emmy Awards for their performances.